Walking around Pittsburgh provides many views of different bridges. With three rivers surrounding the city, you will most likely be passing over one of these crossings. 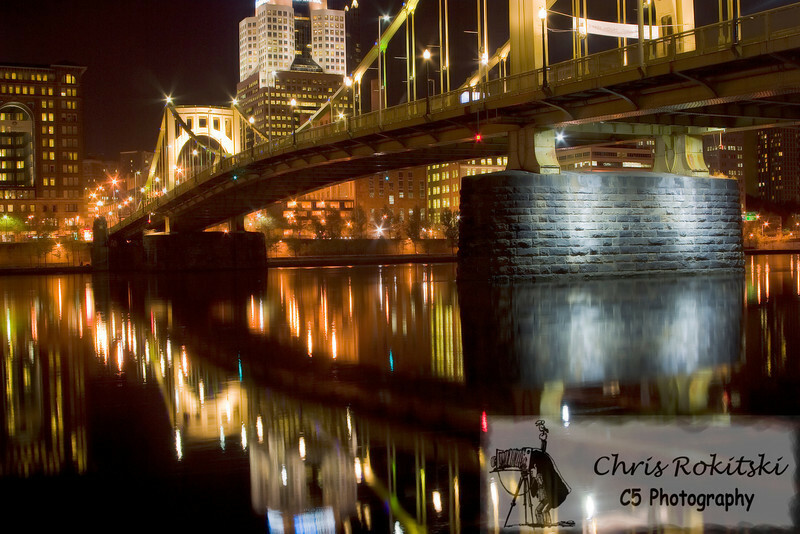 The bridge photographs in this gallery include the sixth street (Clemente) bridge, the Andy Worhal Bridge and the Smithfield Bridge.